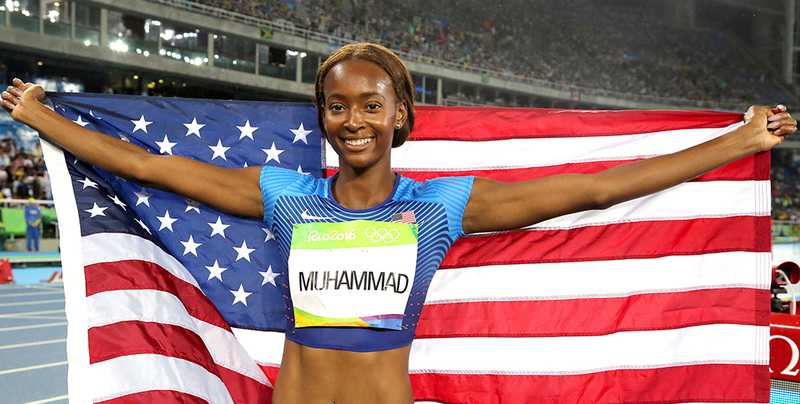 NEW YORK – Olympic gold medalist and Queens native Dalilah Muhammad will make a triumphant return to The Armory’s New Balance Track and Field Center for the 110th NYRR Millrose Games set for February 11th. Muhammad, who graduated from Benjamin Cardozo High School, hasn’t competed at The Armory since her senior year in 2008. “Getting a little bit close to (the record) makes it seem like an attainable goal,” she said. 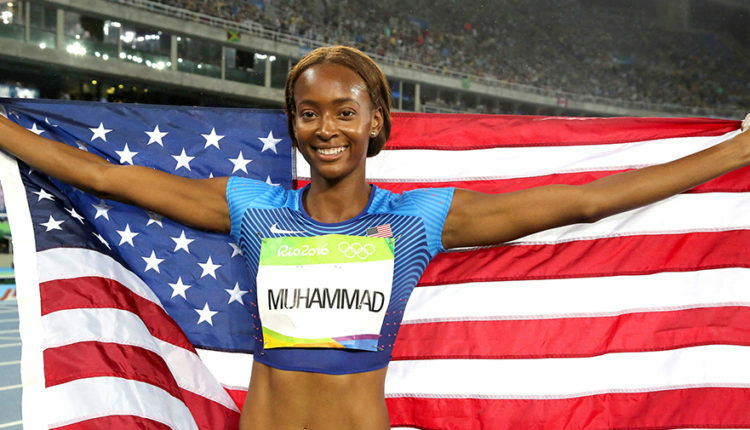 “Every race I do is preparing me for the 400-meter hurdles,” she added. Media requesting credentials need to click on 2017 NYRR media credential request form. Deadline to sign up is Monday, February 6th.